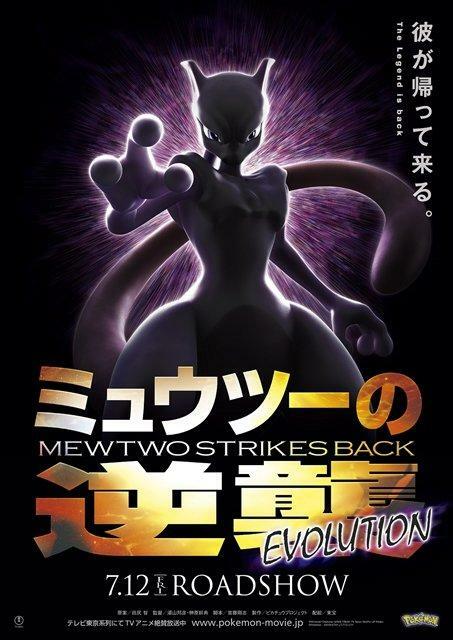 The first theatrical poster for the upcoming film Mewtwo Strikes Back EVOLUTION has been revealed. 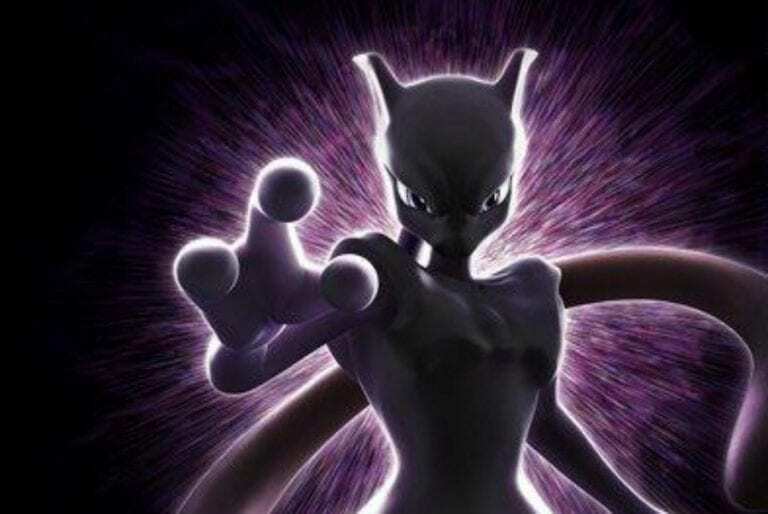 It features a CGI Mewtwo illuminated by purple energy. 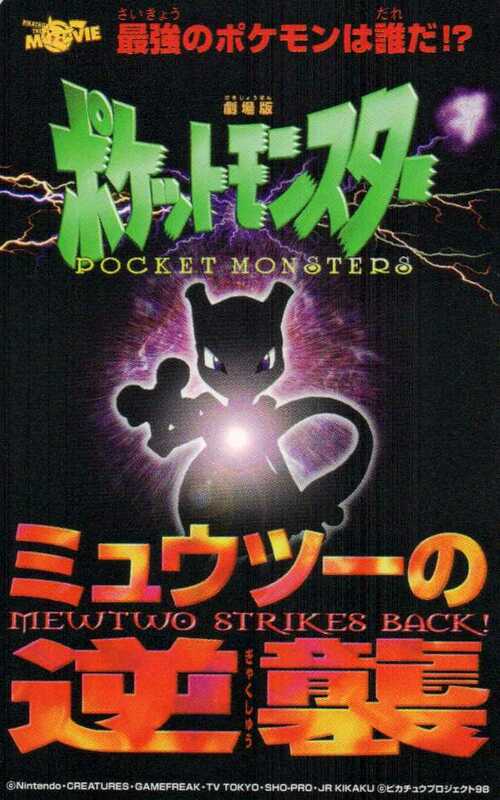 This is almost exactly how the poster looked for the original Mewtwo Strikes Back and is no doubt homage to it. The film will debut on July 7, 2019 in Japanese theaters. A trailer for the movie will be released on January 1, so mark your calendars! 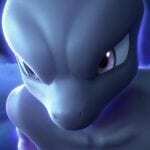 What do you think of Mewtwo’s look and are you excited for what could be the first CGI feature film in the franchise? And finally the biggest mystery of all—will Mewtwo’s head ever stop shrinking?! Leave a comment below or join our DISCORD!